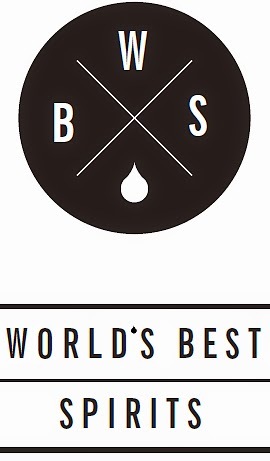 We've done quite a bit on caskstrength.net recently about blended whisky and the worldwide appeal of this section of the whisky market. One of the biggest differences between the single malts that we all love and blended Scotch whisky, is the proliferation of brand names across the sector. Each and every blend is made to it's own unique recipe; a little of bit of this and a little bit of that means even just 1% difference between blends can lead to a change in flavour and therefore a new brand or expression within a series. And with over a hundred working malt distilleries and seven grain distilleries in Scotland alone, there are almost unlimited ways to construct a blend. 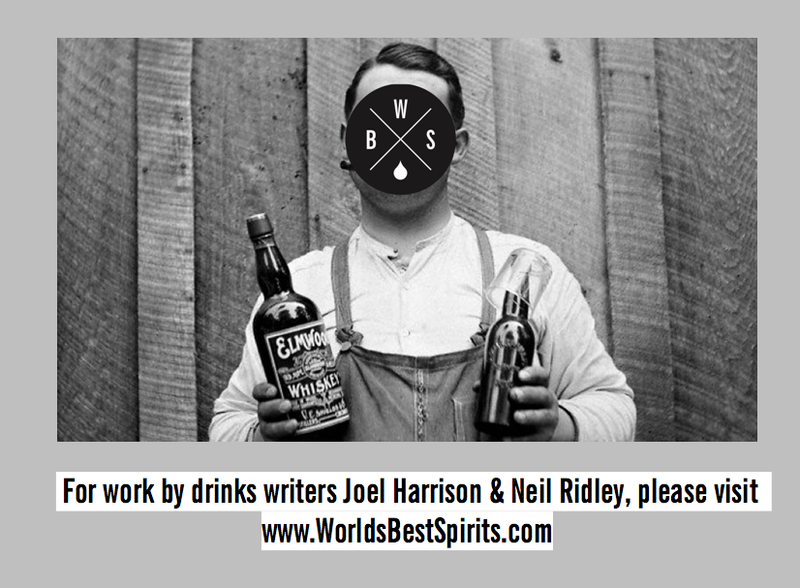 The result is that the world is awash with blended whisky. A quick search shows that respected online retailer, The WhiskyExchange, lists over 252 items in their ‘Blended Scotch Whisky’ section with the cheapest full bottle of Scotch down at £11.95 and the most expensive way up there with any good single malt at £150,000 for a bottle of Royal Salute 45 Year Old. 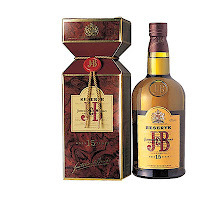 Now, there are plenty of blends that our UK-based readers will have heard of: Johnnie Walker, Bells, Teachers, Chivas Brothers but there are also a lot of blends which sell very well around the world, which you may not have heard of, or realised their value in specific areas of the globe. Dimple, Windsor and 100 Pipers are just a few examples of blends that sell well around the world, but you might not be fully aware of, if you live in the UK or certain parts of Europe. Black Dog, for example, sold around 1m bottles in India in 2009, more than the entire single malt category did in that year, but have you ever seen a bottle...? 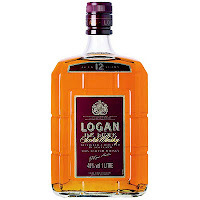 It is brands such as these who seemingly quietly (or not so in the case of a brands like J&B or White Horse) go about their business selling oddles of bottles and help to financially support the continued growth of the single malt sector. Note: Johnnie Walker is estimated to have sold 18 million 9 litre cases in 2011. That’s quite a lot of Scotch! A lot of these blends just aren’t available in the UK market but are heavily promoted in the countries where they have taken a foothold over the past century (or however long they’ve been sold in that market), and so it was fantastic to sit down with Maureen Robinson, one of the Master Blenders at Diageo, to try some of their best selling blends which are either unavailable in the UK market, or are expressions which we would usually never really look at (eg. Bells). The afternoon session was to encompass nine different Diageo blends from 6 different brands with the express purpose of nosing and tasting the blends to see how they differ and to look at the key flavour profile within each expression. 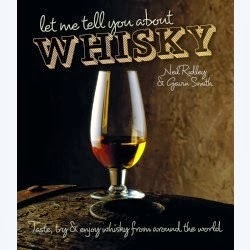 However, there are issues with approaching a blended whisky from a nosing / tasting angle, as you would a single malt. Many of the brands which sell so well around the world are not poured in to a nosing glass, with a drop of water added and savoured in the same way a premium single malt would be. Most are poured into a long glass or a small tumbler and missed with anything from green tea to coke to ginger ale, sometimes even dropped into pints of beer... each to their own, I guess. 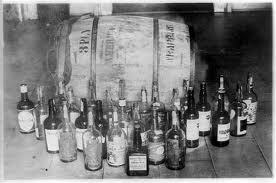 But if the sales of these products helps to keep the single malt market alive, then it has my full support and backing. When I worked at Island Records, every sale of a Sugababes or Mika album just helped us to have more money to release another PJ Harvey record or sign an Amy Winehouse... as such, I have only noted nose and palate on these blends. We kicked off with a whisky which I have long wanted to try: Windsor. 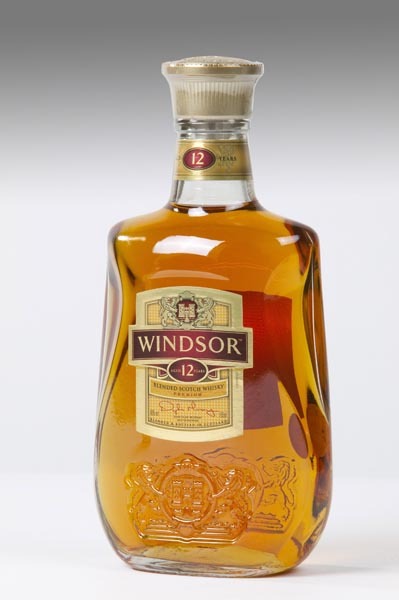 Mainly available in the Far East (Korea is the key market), Windsor was launched only back in 1996 and has a range which covers a 12 years old, 17 years old, 21 years old, Reserve and XR. Apparently the 17 year old has a luminous label which glows in the dark! Nose: Apples, spices and apricots. A hint of Ikea warehouse, too. Woody spices and a touch of honey. Sweet and well balanced. Palate: A nice hit of vanilla and smooth green apple flavours, this whisky gives fruits and malt, along with toasted brown bread. With a dash of water chocolate orange, cloves and minute amount of smoke. Nose: Ginger, spices, brown sugar, lemons, limes and oranges. some vintage smoke, subtle banana notes and green apples. Palate: Vanilla creams and orange again. Very light and mixable. Would go well with ginger ale. Given time in the glass, a little dash of liquorice and rich toffee. 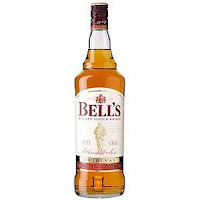 The third whisky we tried was one which seem ubiquitous in the UK market, Bells. Key markets for this blend include the UK, South Africa, the Nordics, Spain and Brazil. Established in 1825 by Arthur Bell, the regular expression of this whisky used to be an 8 years old, but has recently become and No Age Statement (and a different configuration from the 8 years old, according to Maureen). 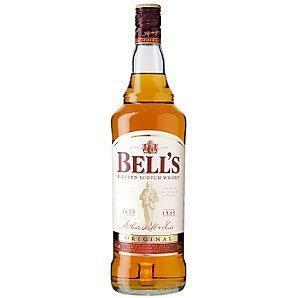 The range includes Bell's Original, Bell's Special Reserve (UK only), and those lovely (!) Bell's Decanters, of which one is released each Christmas and have something of a collectors following. Nose: Very spicy, green banana, fruit and some smoke. Sharp, but a surprising amount of creaminess a little further in. This would surprise a few folks if they were to nose it blind. 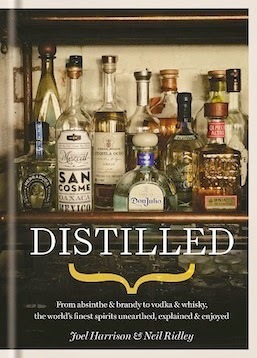 Palate: Classic blended whisky with the vanillas from the grain underpinning the smoke and fruit of the malt. A little thinner than the others tried, but not bad at all. Undoubtably designed for mixing with something longer and sweeter. Nose: Malty and smoky. Simple but appealing. Given time, strawberries, woody spice, subtle smoke and bran. A little floral soap with water. 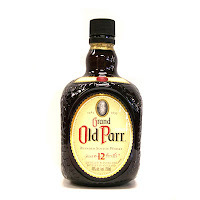 Palate: Rich fruits with a big oaky hit. Quite a complex blend this - the smoke is defined and quite bold, alongside sponge cake and buttery vanilla. Phew... we’re only four whiskies in to this mammouth tasting of 9 different blends. At this point, we were going to try a whisky which Neil and I hold in high regard, having tried some of the older expressions from the 1950’s and 1960’s which we absolutely loved, but we’d not had a chance to try a ‘contemporary’ bottling for a while. White Horse is famed for using a large proportion of Lagavulin whisky (the distillery was one of the ‘White Horse Distilleries’ and sported a large white horse painted on the roof of one of the warehouses back in the mid 1900’s). 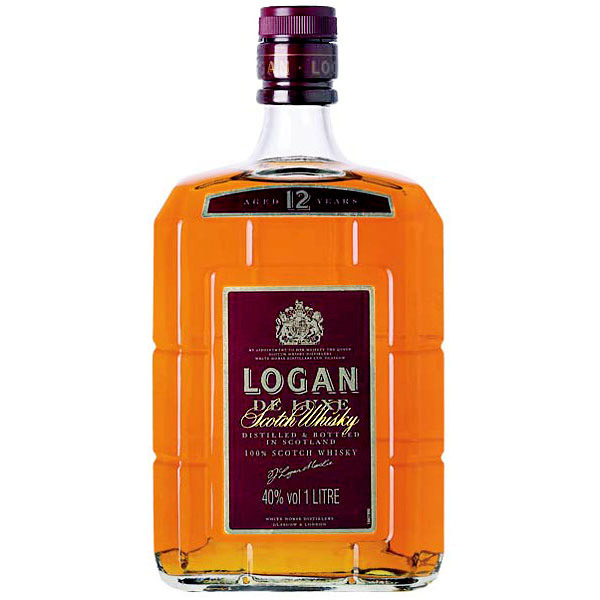 Sold predominantly in Japan, Brazil, Greece, Great Britain, Africa and The United States, this brand was launched in1890 and has 1900, 12 Years Old and ‘Logan’ as the key expressions in the range. Nose: Complex fruit and green veg, rhubarb crumble. Some stewed plums and a dash of smoke further in. Palate: Initially notes of bitter orange, lemon zest and smoke. Peaches and cream and some light malt notes. As the palate dries, some sooty notes. Nose: Rich and smoky, but also very mellow with big sherry tones. Some rubbery notes and burnt sugar, with a pronounced sootiness within the smoke. 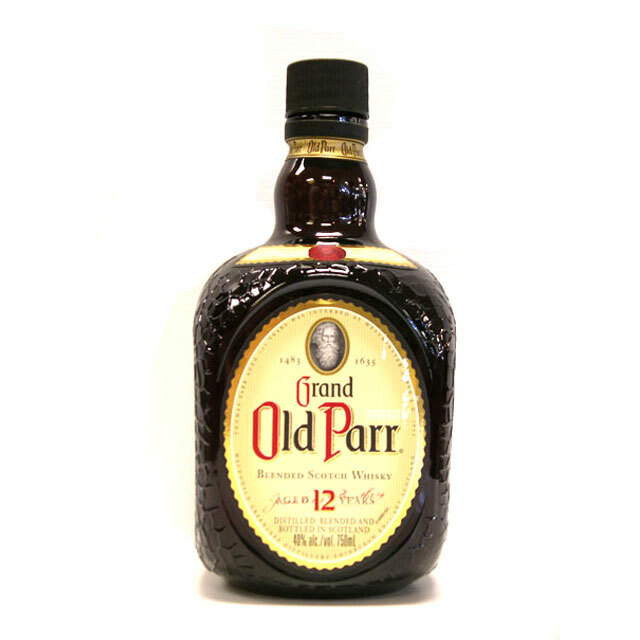 Palate: Sherry and fruits, this gives off a 'fizzy' mouthfeel. Odd but likeable. Rich, oily and rather 'grown up'. The final three whiskies were all from the same portfolio, Buchanan’s. 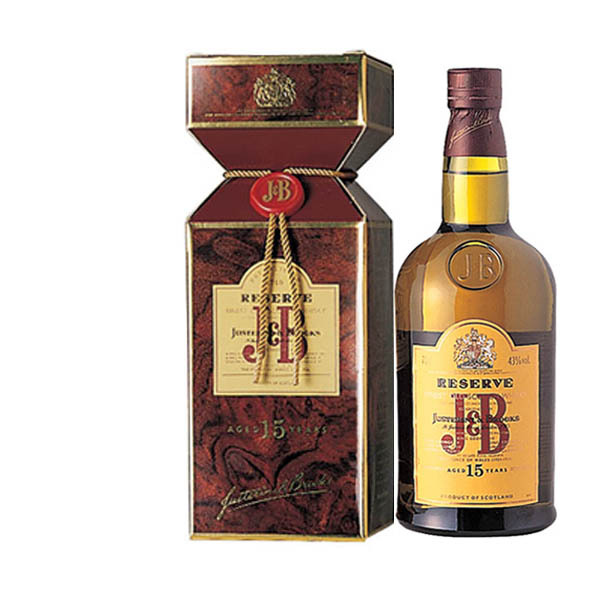 Founded in 1884 by James Buchanan, this whisky has found a foothold within the Latin community, being most popular in Venezuela, United States, Mexico and Colombia. The range includes Buchanan's Red Seal, Buchanan's Deluxe 12 year old (think barley sugar, hints of medicinal smoke and honey - oily and rich) Buchanan's Special Reserve 18 year old (fantastically waxy, with notes of sweetened cream, stewed fruit, sandalwood and liquorice) and Royal Household, only available in Japan and rare as hen's teeth in the UK. One would imagine your friendly local specialist retailer beginning with 'Wh' and finishing with 'isky Exchange' might be able to help, should you want to seek one out. 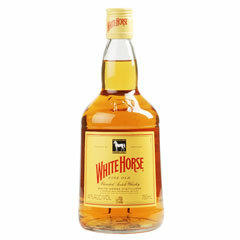 Nose: Deep aromas of smoke, spices and sherry underpinned with vanillas. Further in -tangerines, some vintage peat , sugary wine gums. Really excellent. Palate: Iron bru, red wine as the malt and grains working well to give excellent complexity but also real balance. Very rich, rounded and complex. Extraordinary that we don't get this in the UK - a great shame! The tasting was a real treat and served to highlight the different flavour profiles between different blends, the art of blending and construction of these whiskies, as well as creating lineage within a certain brand, making sure that the key aspects of flavour profile are maintained throughout the range. 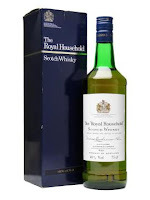 Some of these blends were excellent, to the point where you’d wonder if a hardened single malt drinker would be able to recognise it as a blend (the Royal Household and the Windsor getting special mentions in this field). But overall, this was an excellent example of the diverse properties of a category which provides huge income in to the Scotch whisky industry and gives most single malt whisky distilleries a reason to exists. Far from being an sector of the whisky market to be sneered at, blends should be celebrated for their flavours; if you haven’t got a bottle of blended whisky at home, make sure you go out and get a couple, you may well be surprised at what you taste.